Budget Direct Insurance is offering thousands of dollars in reward money to motorists in exchange for their ‘dashcam video’ footage of bad drivers and motorcyclists. The leading online insurer pledges to boycott the offending motorists caught on camera and ban them from buying car and motorcycle insurance with Budget Direct Insurance. It is all part of a bold move to promote safer driving in Singapore, says the online insurer who hopes its initiative to ‘name and boycott’ will deter risky driving behaviour. The Drive Safe Today campaign is also in line with the insurer’s strategy to insure only those with a good track record, thereby keeping claims down and ensuring lower premium prices for all its customers. 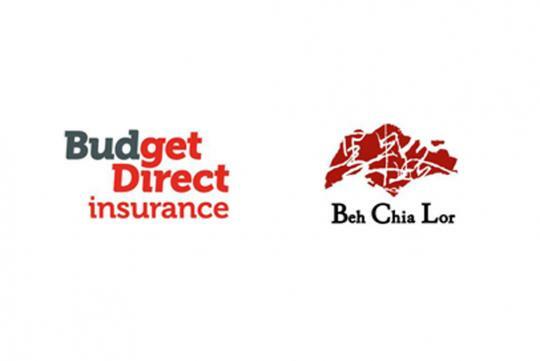 Simon Birch, CEO of Budget Direct Insurance, said the campaign should help to focus the spotlight on dangerous motorists and at the same time deter such bad behaviour. “There are several online sites filled with footage of bad drivers. We are planning to go one step further by not only rewarding motorists for sending in their videos but also boycott the offending number plates from being insured with us,” he said. “We are currently leading the way when it comes to rewarding safe drivers. We offer one of the biggest discounts for safe drivers with premiums more than halved for those with a 50% No Claims Discount. Yes, we want to be one of the cheapest insurance companies in Singapore but we want to do it without cutting corners on our cover or our service. Keeping out risky drivers is just one way for us to keep premiums low,” he added. total of $5,000 worth of prizes being given away. Do you have any of the bad driving habits depicted in the video? This is an amazingly good reason to boycott this sh*tty company. Why are they encouraging more vigilantism, schadenfreude and "kaypoh"-ism, when Singaporeans hardly need encouragement in the first place? Buy any insurance but Budget DI. Simon Bitc...I mean Birch should be put in his place. Big YUCK, personally will not touch this insurance company with a 10 foot pole!